My life before: Set up the queue on my computer. Get notification on my phone when it was time to post. I would have to copy and paste the caption, then post to Instagram. Every single time I wanted to post. I’d be in the middle of writing a new post or doing research, and DING! Interruption to go post to Instagram. It got so I would dread the sound of that little DING. I thought Instagram was the problem. Maybe it wasn’t the social media platform for me? Turns out the problem wasn’t Instagram. It was what I was using to post to Instagram. Auto-posting is officially here! I switched from Buffer to Tailwind for Instagram and no longer have the painful process. Not to mention, Tailwind has a few other awesome features that I can’t believe I was living without. No, I’m not promising you 1,000 new followers on Instagram. I’m not promising you brand sponsorships, hosannas from on high, or money falling from the ceiling. Did I mention they have a free trial? Yep, try it out for free. No credit card required. Click here to try Tailwind for free! You might also be interested in checking my “Blogging Resources” page…a page dedicated to providing resources so bloggers can be successful. This is their newest feature and I am in LOVE. 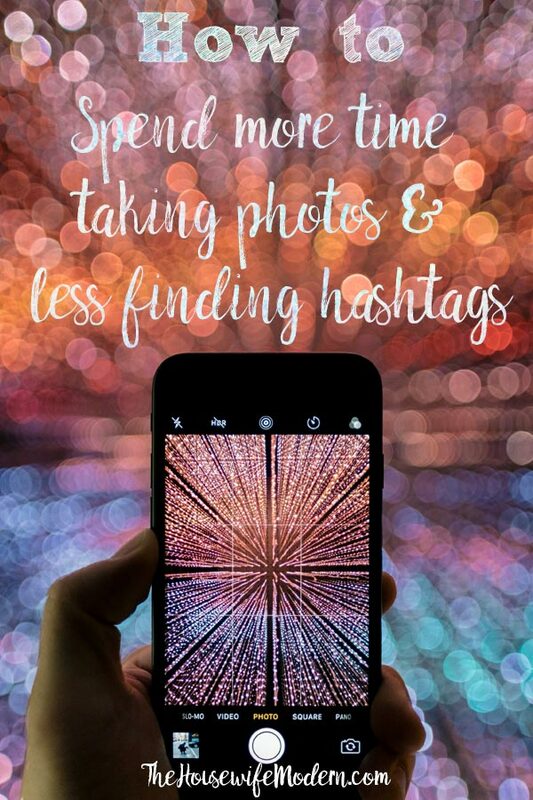 As someone who is always wondering “what hashtags should I use” this feature is saving me. I still type in my tried and true, but when trying to find the last 5-10 to fill up my 30 (since they recommend you use all 30), this feature has saved me so much time. I have a screenshot below of the process. 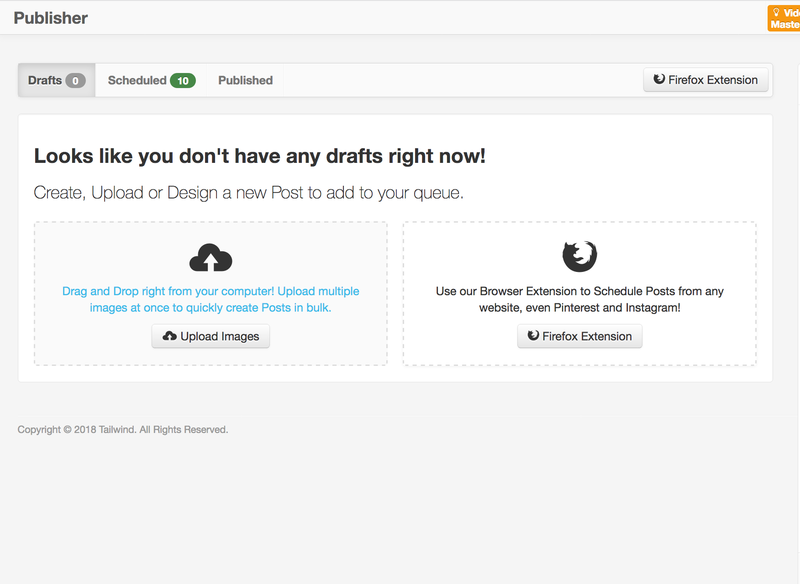 You just upload a photo (just like you do to any Tailwind scheduling tool). There is a place to add your caption. And below that are suggested hashtags. They’re even labeled by whether they are niche, good, best, or competitive hashtags! Just in case you’re curious, I have my hashtags I use regularly at the very bottom of the post. Click "upload images" to upload as many images as you want. This makes it great for bulk scheduling! Once your image is uploaded, you can type in your caption. Suggested hashtags pop up and you can see even more suggestions by clicking the "two crossing arrows" button. I let them pick when to schedule, because I have NO IDEA what the best time to post on Instagram is. And Tailwind has been SO AMAZING for my Pinterest account, I’m happy to let them at Instagram. Just go to “Your Schedule” (it will look similar to the screenshot below). 3) Click on “Generate New Smart Schedule” (circled in red in the image below). When you do that a screen will pop up (just like the other image below) asking how often you want to post per day and when you can post. Just fill in your data and a new schedule will appear! 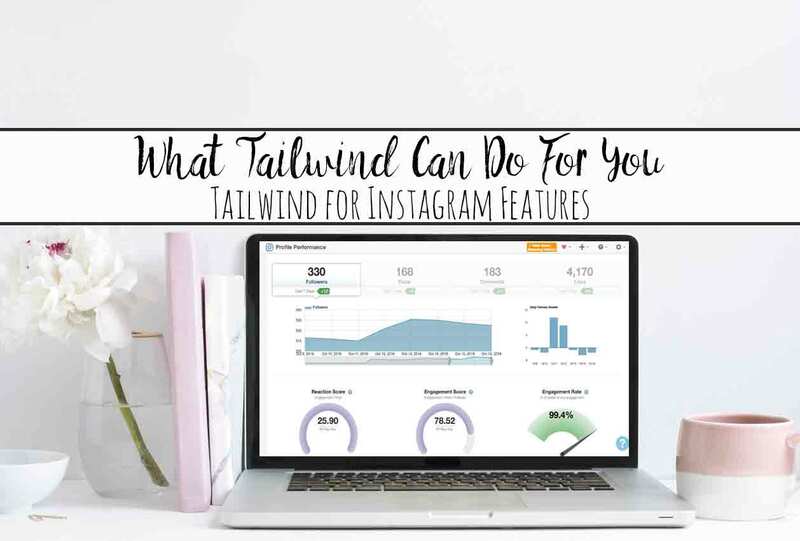 Speaking of Tailwind and how great they are at scheduling…Have you seen my post about Tailwind: All the Features You Should Be Using (for Pinterest)? In "Your Schedule" you can see the time slots you're using in green. 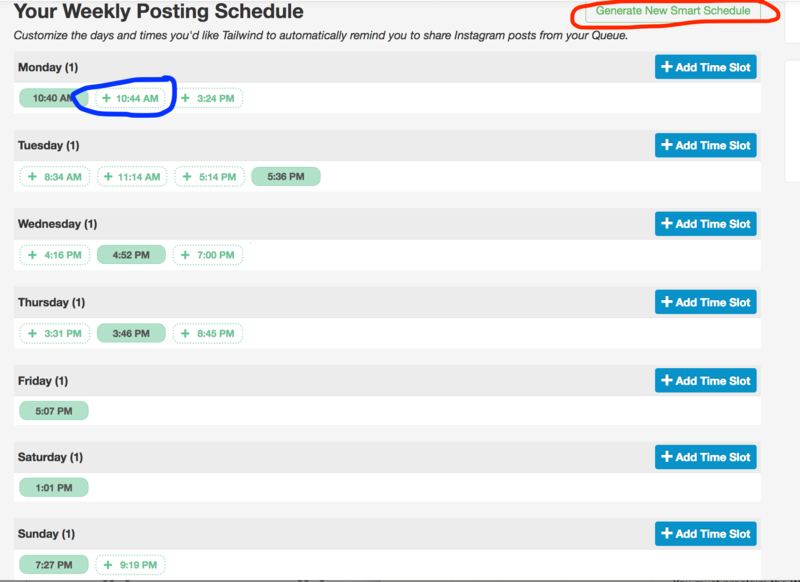 You can add "suggested" time slots (circled in blue) or generate a new smart schedule (circled in red). Pick how often you want to post and what times of day. Then click the button. Tailwind will generate a new schedule for you! 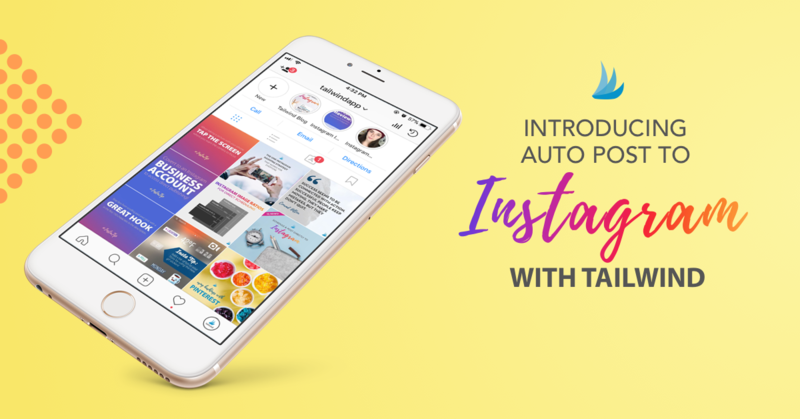 I’m already very familiar with this feature from using Tailwind for Pinterest, so I wasn’t surprised to find it in Tailwind for Instagram. Your queue of upcoming posts is shown on a screen listed in order. Off to the right there is a schedule of upcoming post. It’s very easy to just drag and drop where you want to reschedule stuff to. For example, I circled the Halloween Creepy Buck”eyes” in the image below. If I wanted to move it, all I would do is click, drag, and drop in its new position. Just click on the little image on the right, drag it, and drop it to where you want it to be scheduled. One nifty little function that I like is the 9-grid preview. You can see what your Instagram queue will look like once the posts in the queue are published. Where I post both food and free printables, I really like this feature. It helps me to easily check that I’m not putting too many free printables post (which aren’t as popular) too close together. Just click on the button in the little red circle to see what your Instagram feed will look like! 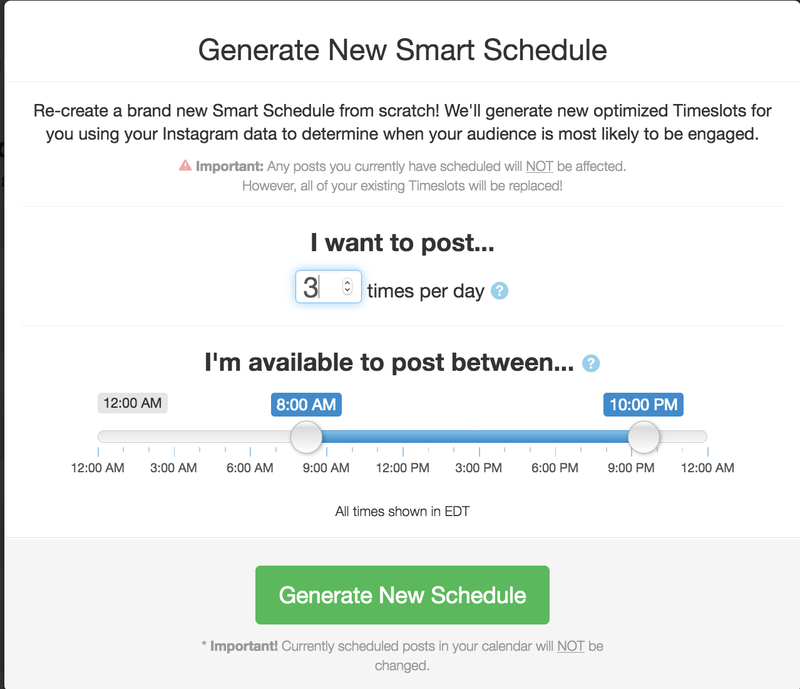 When you use Tailwind for Instagram, you’re not just getting auto-scheduling. And the hashtag finder. 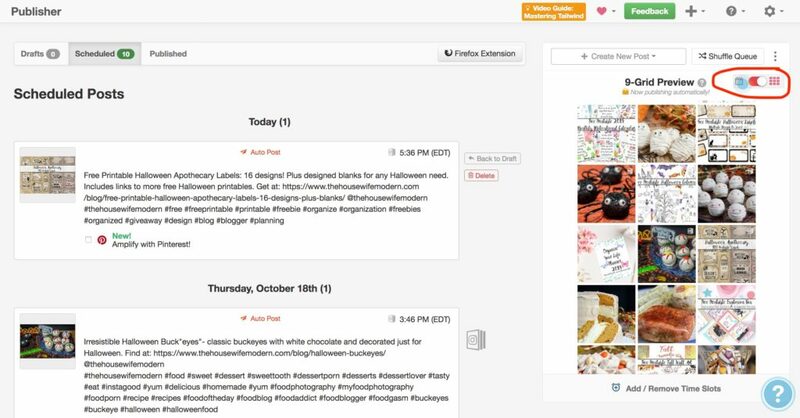 You also get some great insights into both how your profile and your posts are performing. To view your profile, go to “Insights,” “Profile Performance” on your dashboard. You can see a screenshot below of what mine looks like. Don’t laugh at my very few followers. Instagram is the latest platform I’m building a presence on. I’ve been on Pinterest and Facebook forever. I’ve even been on Reddit! longer than I’ve been on Instagram. But you can see your follower growth. You can also see metrics on engagements from your followers. 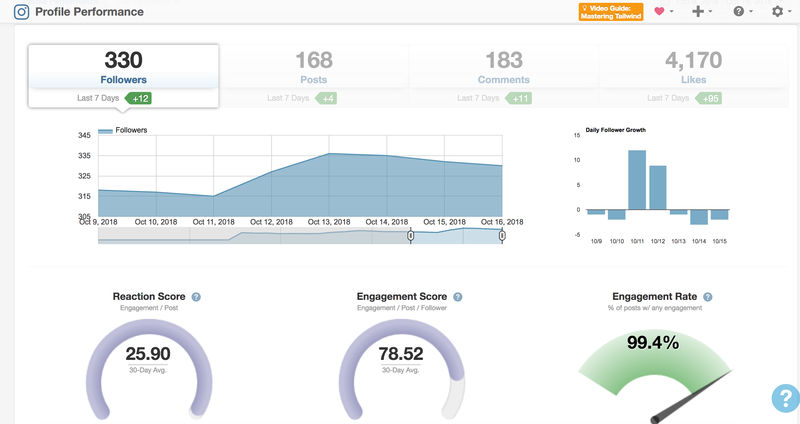 Under profile performance, you can see metrics including follower growth and engagement rate. It’s a dead heat whether I like the hashtag finder or the post inspector more. They’re both amazing! 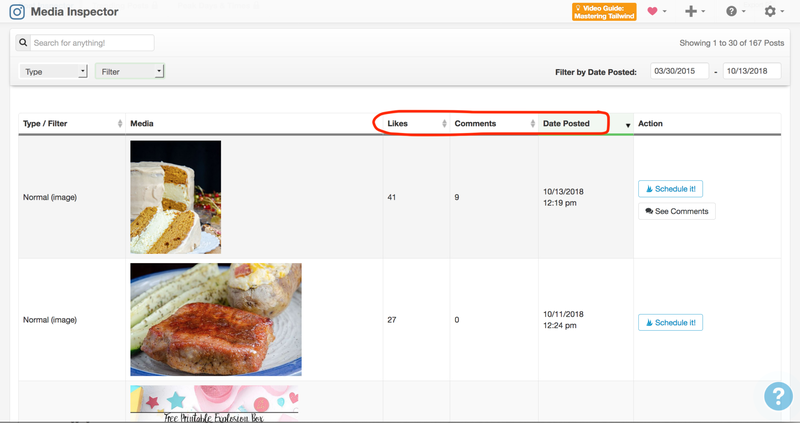 The post inspector allows you to look at everything you’ve posted and see how many likes and comments each post has. My favorite part of this is that you can sort by date, number of likes, or number of comments. For example, I click on the likes and can easily see which are my best and least performing posts. Isn’t that amazing? I was surprised to find out that Holiday Pork Chops were so popular. I was NOT surprised to find out that free printable images aren’t doing as well. Clearly I need to up my game in my presentation of those images. 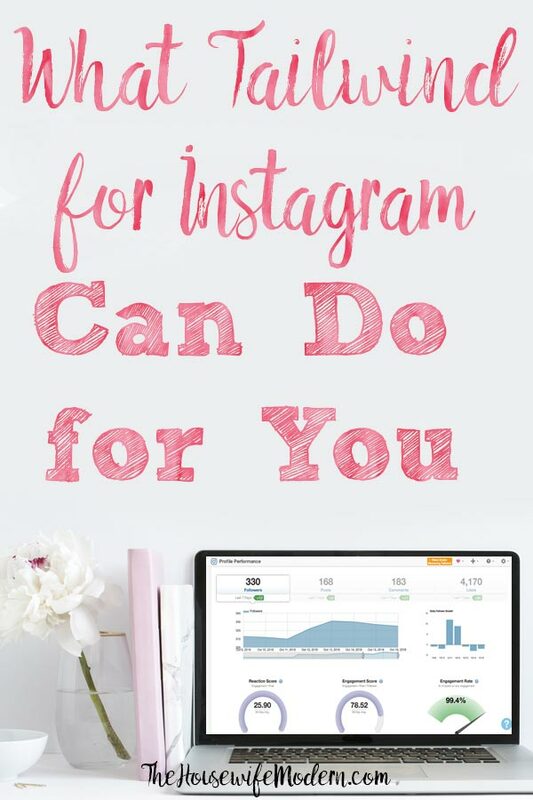 Instagram is a very visual medium, and I usually just put up a picture of the free printable without a spiffy background. You can sort by date posted, number of likes, or number of comments (circled in red in the image above). 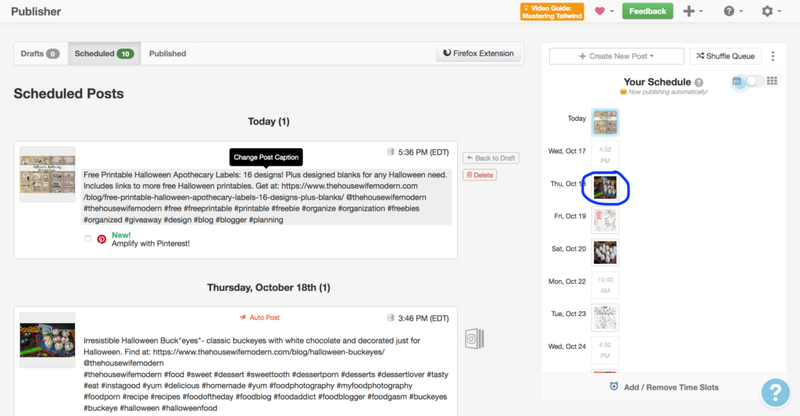 Then, obviously, I add more hastags that are relevant to the particular recipe or printable. There you have it! 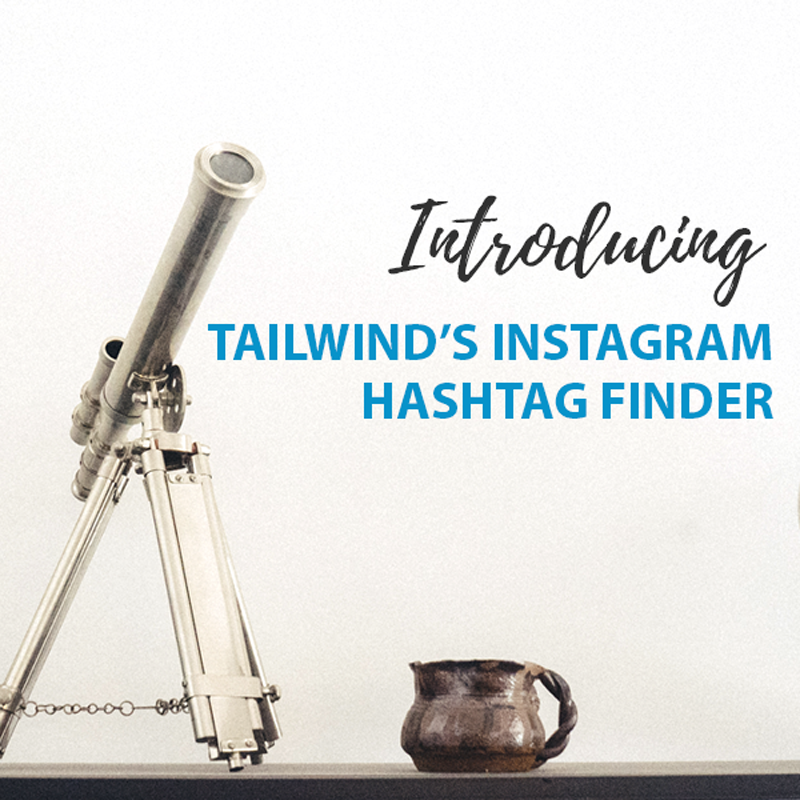 The tools and features that I’m currently using with Tailwind for Instagram. Leave a comment below letting me know if you found a new feature/tool that you’ll be using. Or let me know if I missed something.